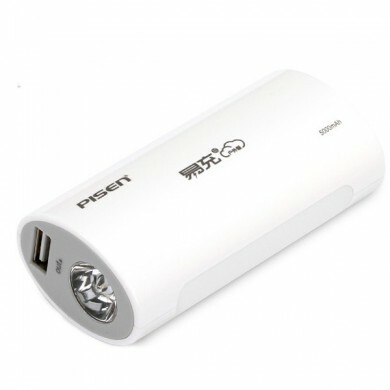 The Portable Power is a portable battery charger. 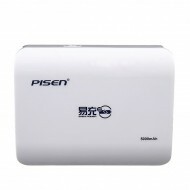 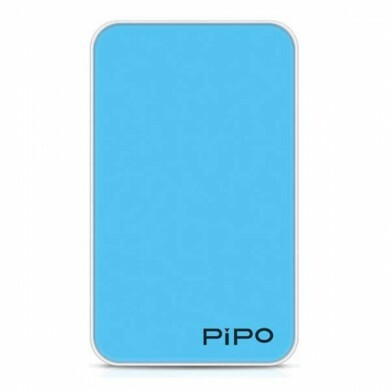 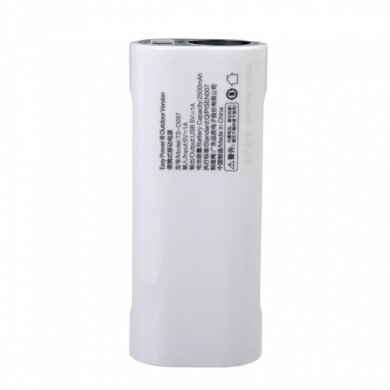 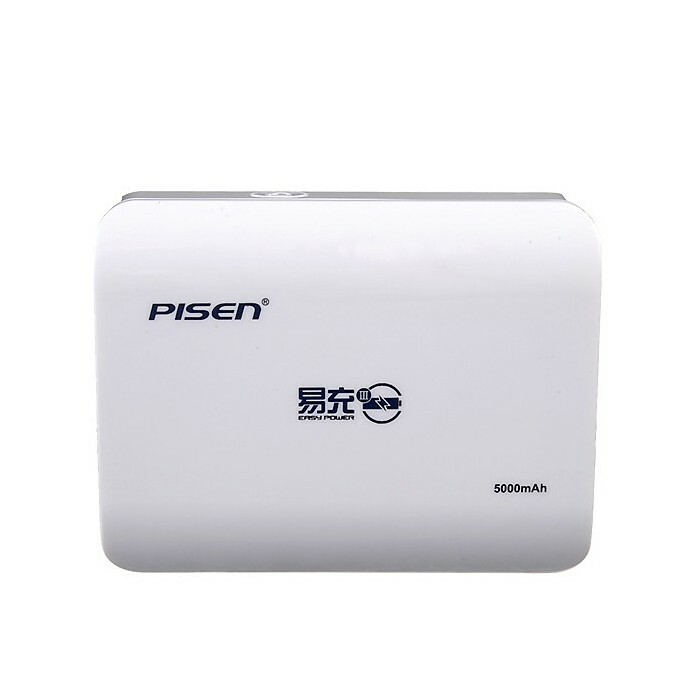 It has a high performance built-in 5000mAh Li-ion battery, stable and efficient having a large capacity. 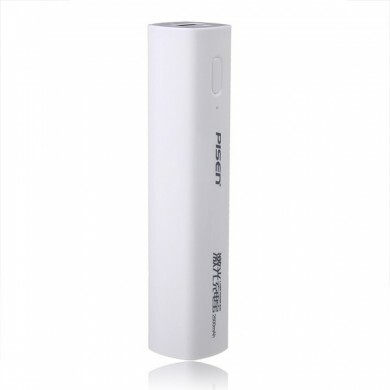 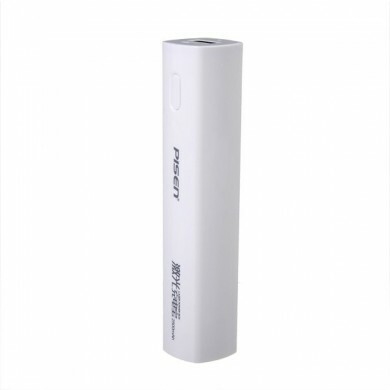 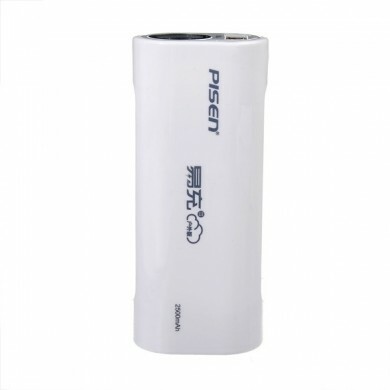 Because of efficient power conversion, the actual capacity of the power bank is not equal to the chargeable capacity. 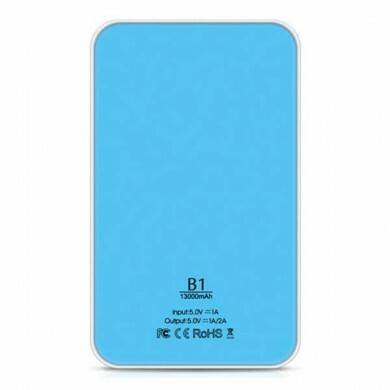 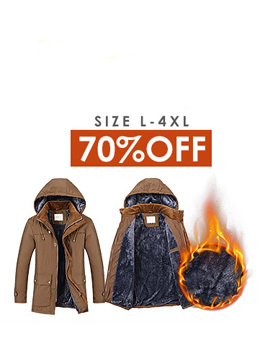 It has a built-in full smart devices voltage identification IC, it can automatically identify Tablet PC , mobile phones, cameras and other digital products voltage and current. 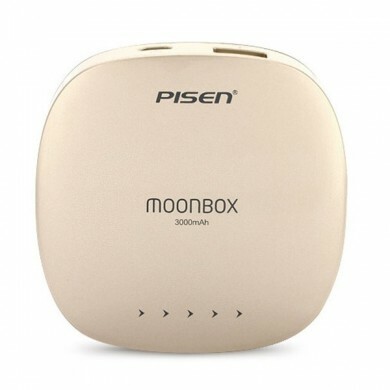 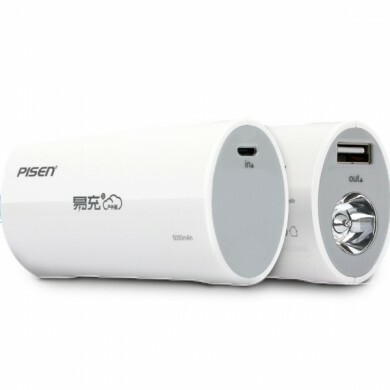 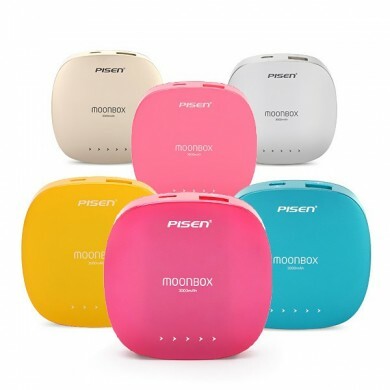 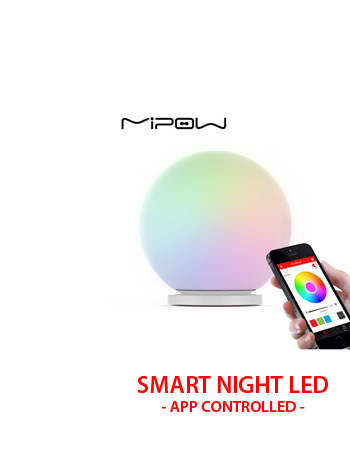 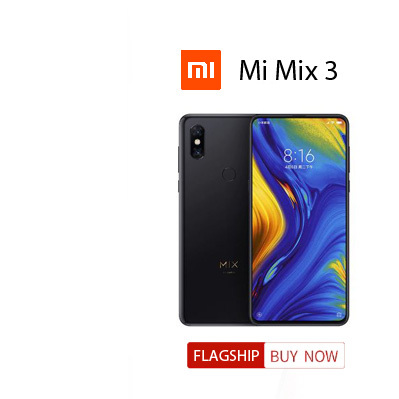 Portable Power then charges them fully, and stops when devices connected are fully charged thus avoiding false charging. 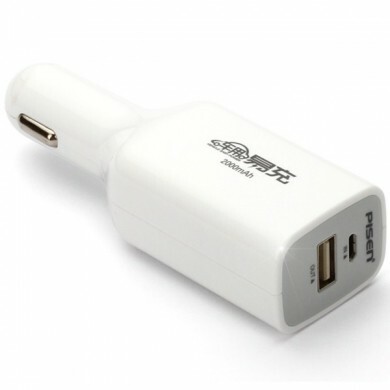 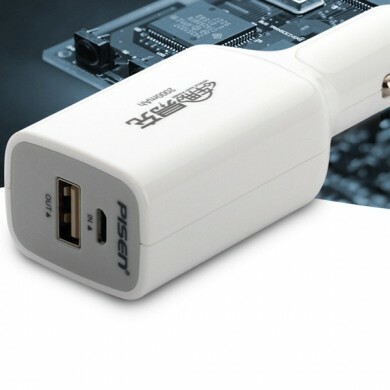 Standard USB output, Micro USB input, contracted design is easy to carry.